To make sure you get the best deal we'll show you great prices from all of our drivers, including Aimen Removals, if they're available on the day of your move. Have a question for Aimen Removals? No problem, send them a message and they'll email you back as soon as possible. If you have a more general question you might find it answered in the FAQ, or you always contact one of our brilliant customer service team. * Aimen Removals won't be able to see your email address. The company offers primarily a transport, small removals, home delivery and light haulage service that can collect and deliver single or multiple items to and from any part of the UK. You can travel with your goods, I can carry 2 passengers. 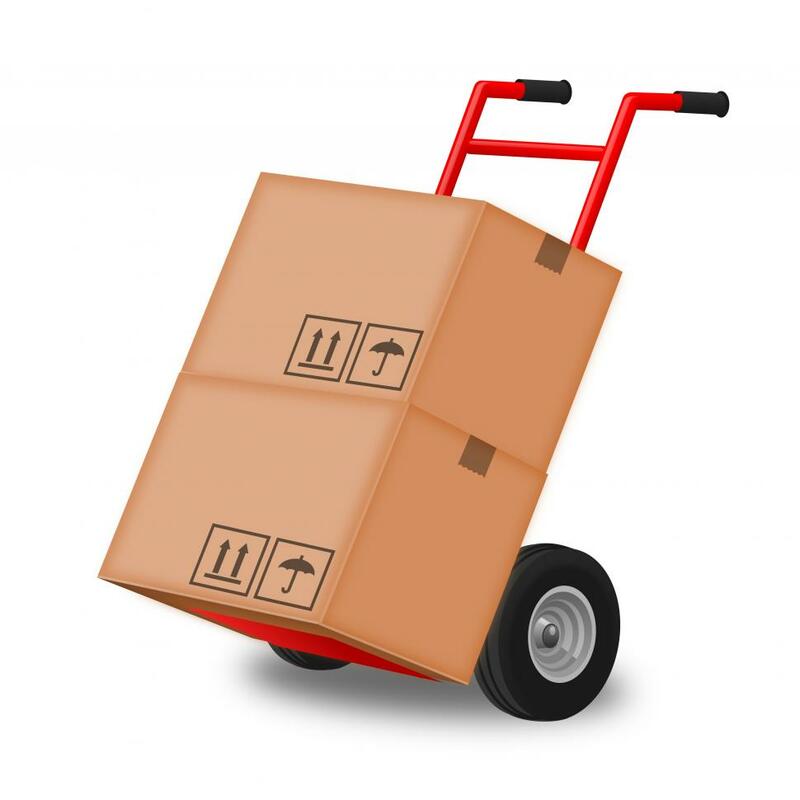 We offer a friendly and affordable service for a man and van hire for small house removals and relocations of all types. Van has trolley, straps and blankets as shown in picture. 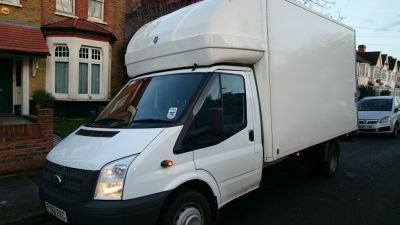 Can't recommend enough, Aimen Removals came to our rescue at the very last minute when we realised on moving day we had more stuff than could fit on the original van, and the driver could not have been more polite or helpful. It was a frantic day and we got stuck in rush hour traffic coming back through London, however he went above and beyond to help us and assisted with unloading at the other end. Would recommend and am very grateful for his help. Just like booking with uber but for vans! Amaaazing! Amine was punctual, pleasant and helpful. I would highly recommend his services. We had a really smooth moving day and Aimen did a great job. We were so grateful for his punctuality, friendliness and overall helpfulness. He was helpful. All good. Thanks! Would recommend service to a friend. Exceptional. Friendly. Helpful. Good driver. Will use again and highly recommend. Excellent service. A bit late but called to tell me why and how long it would be. Super efficient and friendly, I recommend it! I will definitely use Aimen Removals again! Thank you! 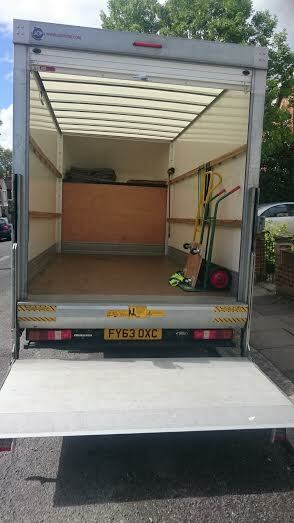 Move was seamless and quick with the help I received. Highly recommended. The move was quick and painless. had to book for minimum of 2 hours but got it all done in 45 minutes thanks to a super efficient driver. What an incredible service by Ochi Express. I would have no hesitation in recommending this service. Ochi Express is the best! Great driver so friendly and helpful! Very helpfull, amazing service ! Brilliant service, lovely guy, would definitely recommend. Thank you! The driver was fantastic, was well prepared with blankets and straps and took charge of placing items in the van for us which made the whole move much easier. All in all meant that a move that we thought would take north of 3 hours was done in an hour. Couldn't recommend this guy more highly! Not sure what to rate as the driver I booked didn't show up, apparently due to problems with his van only he hadn't contacted the office because they didn't know either. 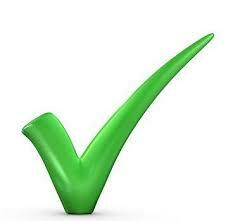 Thank you to Compare The Man and Van for arranging a replacement driver at very short notice. And thanks to our new driver Amir from Ochi Express who came to the rescue. Friendly, efficient, and very helpful. We had problems getting item out of the door he was very helpful and patient. He did an exceptionsl job, would definitely recommend him. Great service and fantastic driver. Really worked hard and made the move much easier than I'd expected. Thank you. Not bad, but had better. Wasn't too competent at packing the van and left some of our items in precarious positions. Efficient and professional service, many thanks.